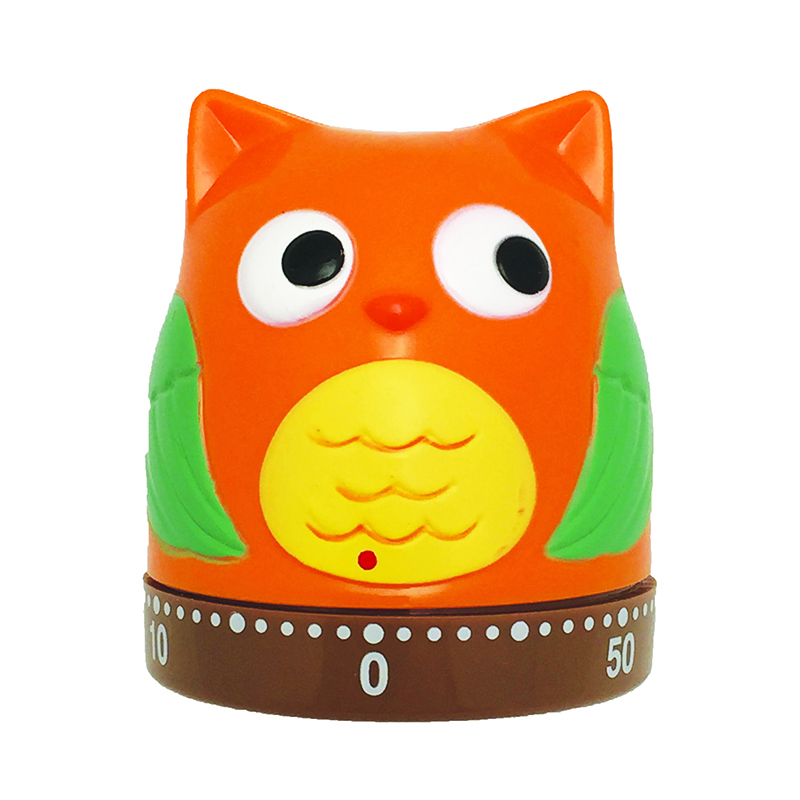 Mechanical Timer features an owl design. Owl Timer counts down with a ring for games, tests. It is an easy wind up timer.